Nitro Lemon Haze begins like the sativa that it is, all in the head and allowing users to find creative spaces. A citrus flavour is noticeable right away, but a sweet candy-like taste comes through, too. As the plant stretches up during growth it will produce favourable yields, doing well in either soil or hydro setups. 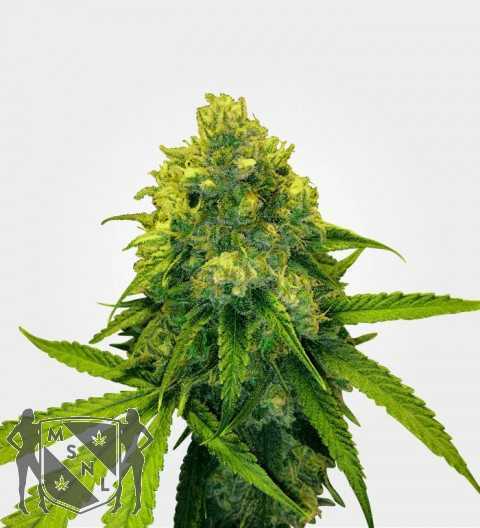 One of the latest strains in a long tradition of excellent Hazes, Nitro Lemon Haze retains the fantastic qualities that have made its extended family such a hit. When the first Haze strains were introduced from Northern California to the world they were met with a muted reaction due to their lengthy flowering time. So frosty was this reception that Hazes were all but extinct from popular use in the 1980’s. In one of the all-time greatest comebacks in cannabis history, however, the strain made its way over to the Netherlands where it was completely revitalised. 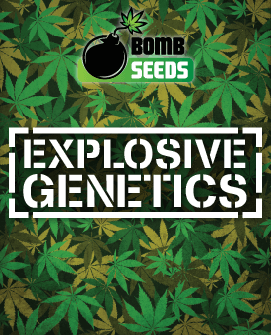 Through experimentation and some smart crossbreeding, the Haze was turned into the basis for the desirable and popular strains we know today. Nitro Lemon Haze continues this tradition of expanding on the original formula to keep the classic Haze up there with the greats. True to the Haze tradition, Nitro Lemon Haze is a sativa dominant strain that pulls no punches in the strength department. With its 19-22% THC content, Nitro Lemon Haze has sublime effects that don’t become overbearing despite the power of the strain. Better yet, this is one long-lasting ride that will see you feeling its benefits for hours. Thankfully these benefits are more pleasant than inconveniently debilitating, with its well-rounded effects being very functional and engaging. A few tokes in and you will notice the development of a mellow cerebral sensation. This is neither a mentally-foggy nor paranoia-prone high, instead performing very well in social situations and bringing plenty of good vibes with it. This is partially due to the infusion of energy it conjures, making you want to be occupied and active rather than passive and silent. Following this wonderful head buzz is the physical side of the experience which is helped by the medium-level CBD content in the strain. This is physically relaxing but also bright and energising, providing the complete opposite of the groggy sensation that often accompanies such bodily effects. 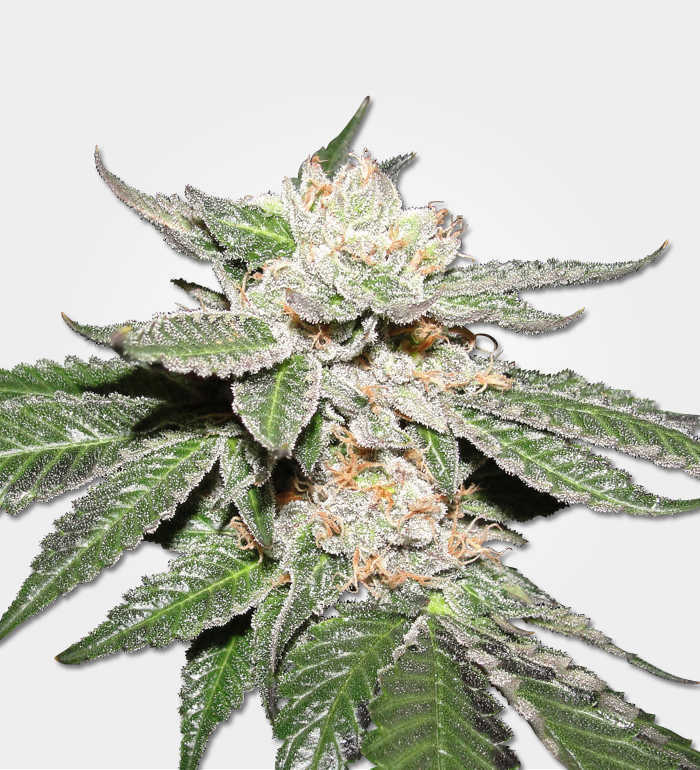 A far cry from the strain’s early days, Nitro Lemon Haze has a generous yield and makes for one commercially viable plant. 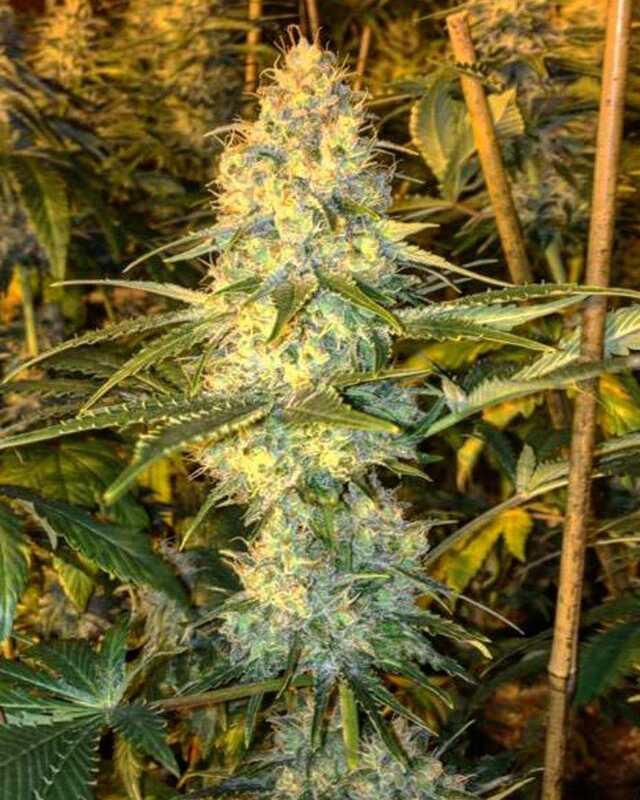 Properly grown and looked after, Nitro Lemon Haze will reward you with 500-650g per m2 of delicious bud. To get the upper quantities of harvest the strain is able to produce the plant will need to have a successful outdoor growth. Even when grown inside, however, Nitro Lemon Haze will likely net you a large amount. 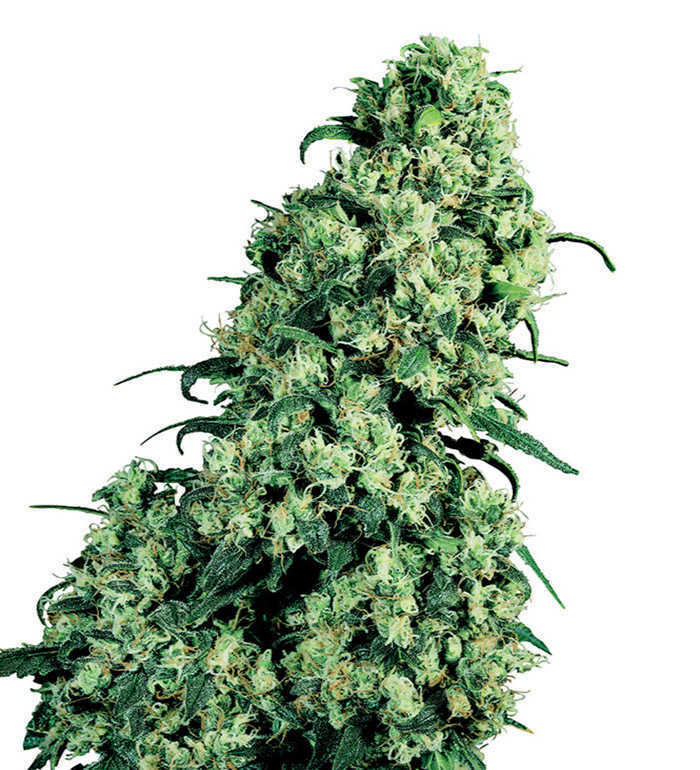 Perhaps the biggest departure from the Haze of the 80’s and before is Nitro Lemon Haze’s swift flowering period. 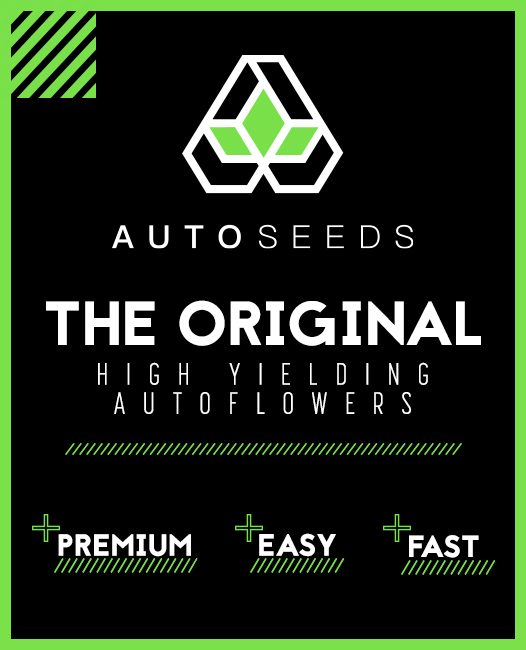 Taking just 8-10 weeks from seed to flower, the strain outperforms most other modern Hazes (that still sometimes take 14-16 weeks) and even most other sativa-dominant hybrids. Indoor growing will see Nitro Lemon Haze keeping at a respectable sized 100-110cm, making it both manageable and convenient. 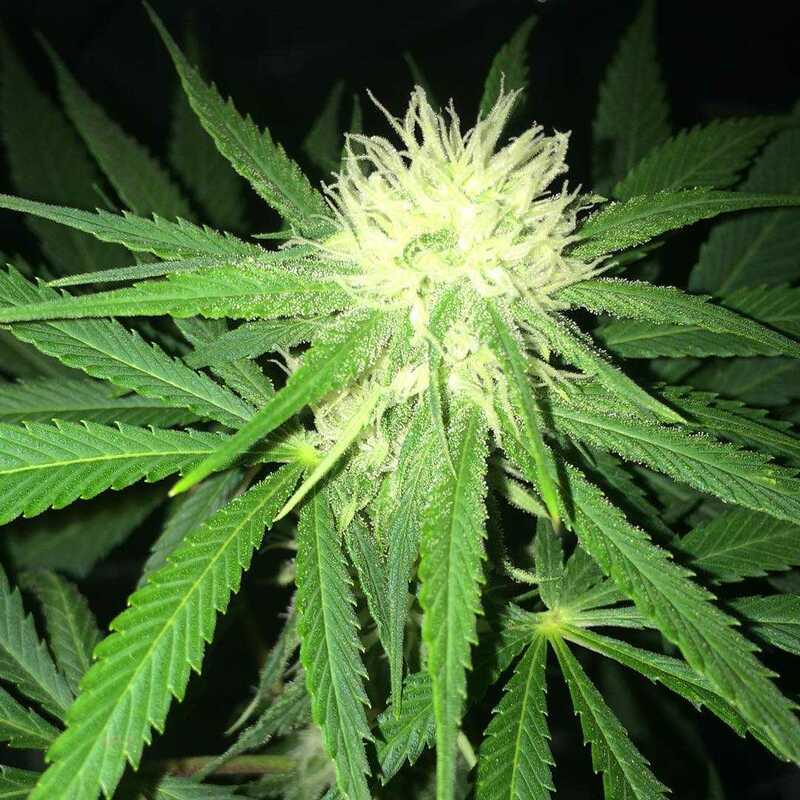 It can thrive in either a hydroponic or soil setup, though you will find soil helps bring out the distinctive lemony flavour the strain is known for. 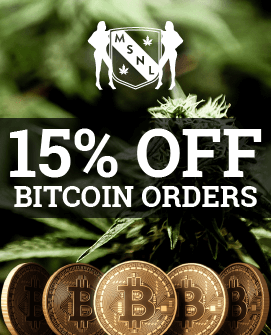 Outdoor growing is also possible, and is indeed recommended should your conditions allow it. Being a sativa this plant is not shy about reaching for the sky and stretching its limbs. 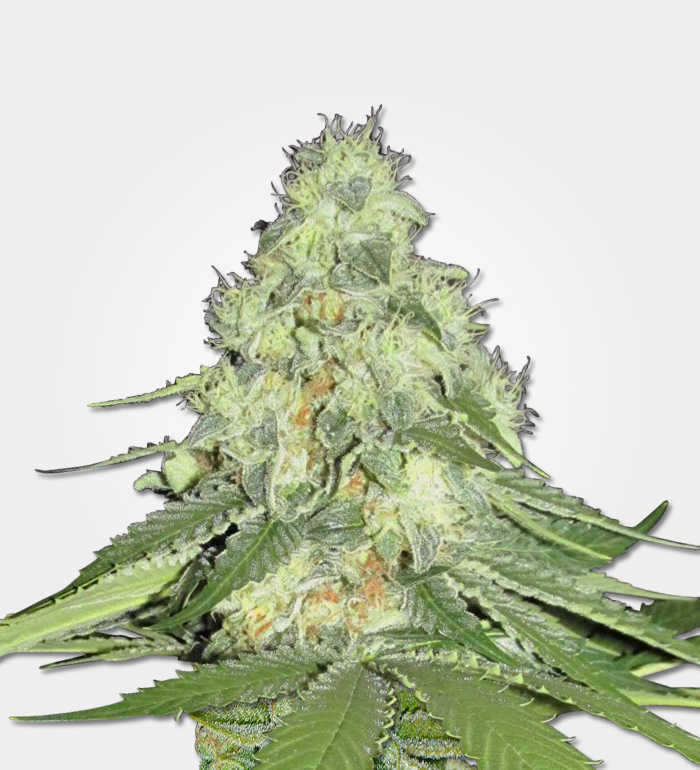 Unlike an indoor grown plant, however, Nitro Lemon Haze will not stop at a metre or so, with the natural light and suitable weather conditions seeing the plant growing up to 220cm in height. Using the LST and FIMMING methods may help keep the plant size more manageable, but even so it may still attract unwanted attention. Whilst not exactly a prime candidate for a stealth grow, those able to raise Nitro Lemon Haze outdoors will have their maximised harvest ready for early October. With the word ‘Lemon’ in the title, it is hardly surprising that the strain is a citrusy treat from start to finish. This lemon note forms the basis of the taste, mingling with other citrus flavours to give it a very fresh yet sweet taste profile. 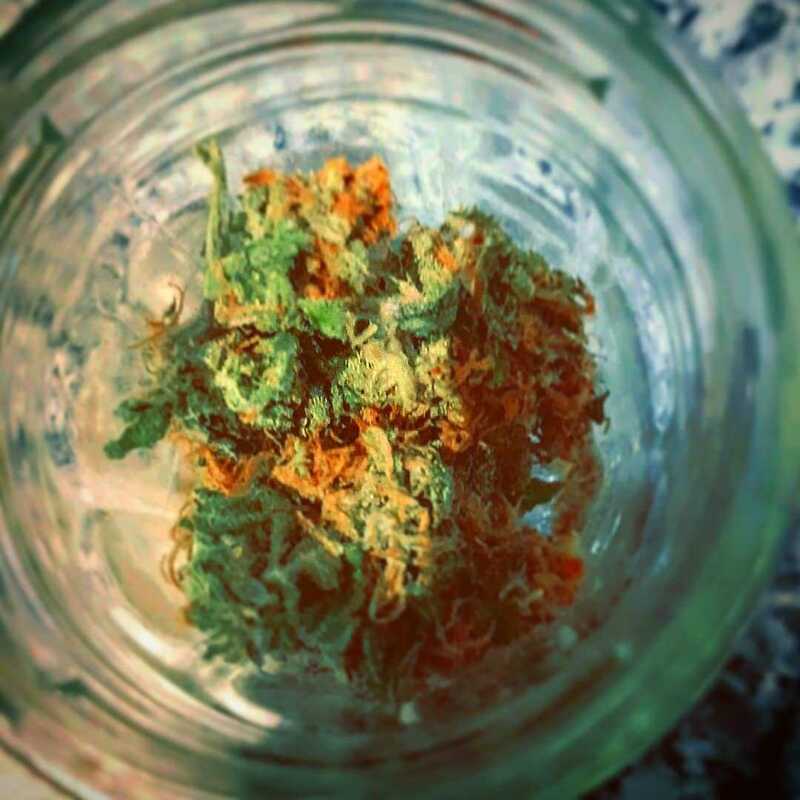 This is accompanied by a thick undertone of skunk that runs through it as well which provides a sweet-and-sour element to the strain’s flavour. The scent of Nitro Lemon Haze follows the flavour of the smoke in most ways. The bud itself possesses a slightly fresher citrusy-ness than the smoke, though this sharpness is diminished when the buds are cured. Upon this happening they adopt a warmer scent, turning the fresh grass element into more of a herbal sweet candy one. Even visually the buds seem to have taken this citrus influence, sporting yellow touches among the green with amber hairs protruding intermittently. The result is a vibrant and alluring yellow sheen to the visual profile of the nugs. 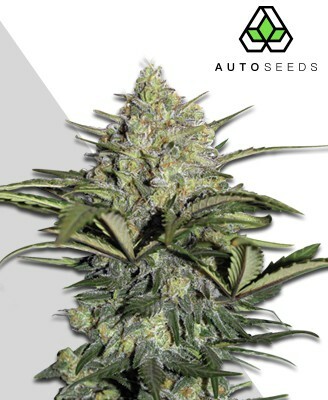 The buds are not quite as dense as certain other strains, but their elongated shape gives them added character while its frosting of trichomes finish the presentation of Nitro Lemon Haze off immaculately.